A Scotmid store in Marchmont, Edinburgh has been crowned the best multiple store in the UK, after undergoing a refurbishment to improve the shopping experience for customers. 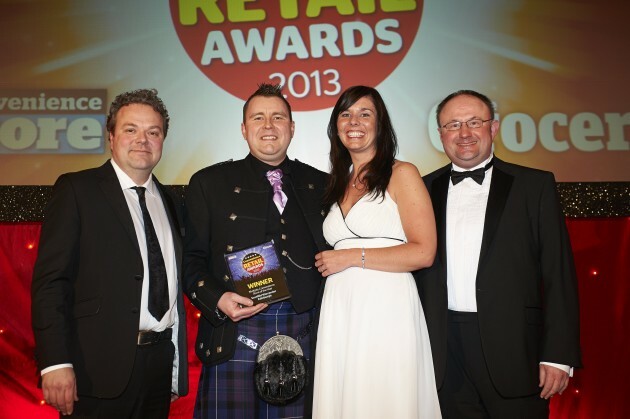 The Scotmid store, on Warrender Park Road, won the accolade at the Convenience Retail Awards – the industry event of the year. Scotmid Warrender Park was completely modernised inside and out last year, with a host of new services including an in-store bakery, artisan bread from The Breadwinner Bakery, a fresh orange juicer and Costa Express. The store has also been improved by introducing more products from local suppliers, a larger fresh fruit and vegetable range, whole foods, wider aisles, a bigger and better chilled foods selection and extended opening hours.